It was reported earlier this month that Juliana, a female student of Olabisi Onabanjo University, Ago-Iwoye, Ogun State, had been declared missing after going on a date with her boyfriend, Adebisi Oriade aka Oh Dollar. They went missing late May and later, the boyfriend's car was found opened with the girlfriend's slippers. 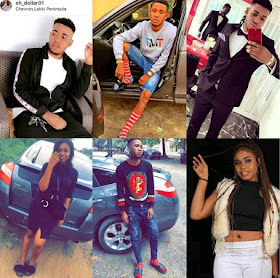 Neither the lady nor her boyfriend, who was also a student of Olabisi Onabanjo University, were found. Sadly, both of them have now been found dead. Their decomposing bodies were found inside a bush at Oru, Ijebu, Ogun State, weeks after they were declared missing. 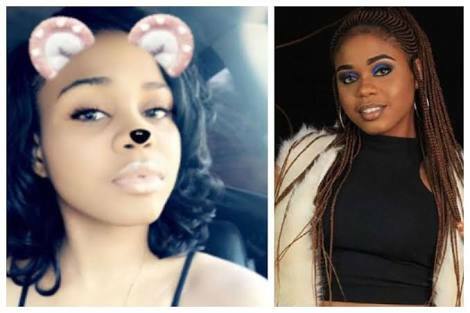 The boyfriend was a 300-Level Computer Science student of OOU while the girl was a Diploma student of same institution. Friends and course mates have posted heartfelt tributes to them.